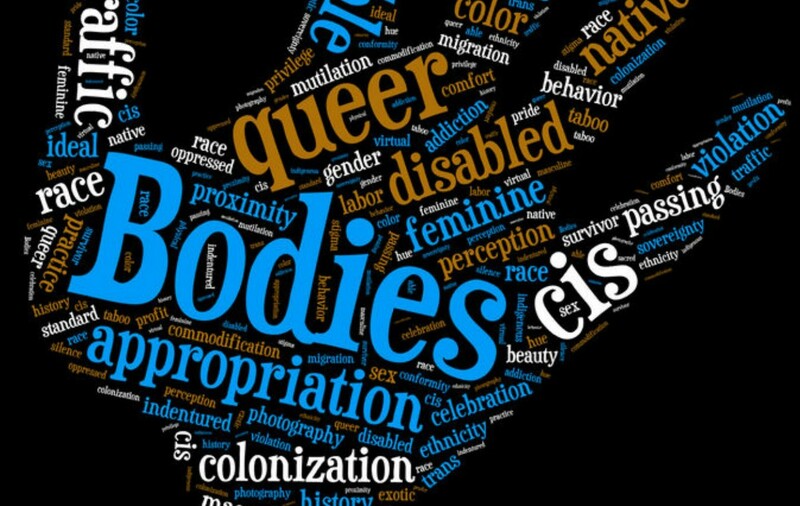 All communities have observations that are symbolic, so why should queer folk be any different? Globally, we have reached a critical turning point in so many ways so quickly that it’s pretty mind-boggling. There’s still a LOT of work that needs to be done, but between all of our strides for liberation, there’s time to recognize our triumphs and remember those who’ve been lost on the way. 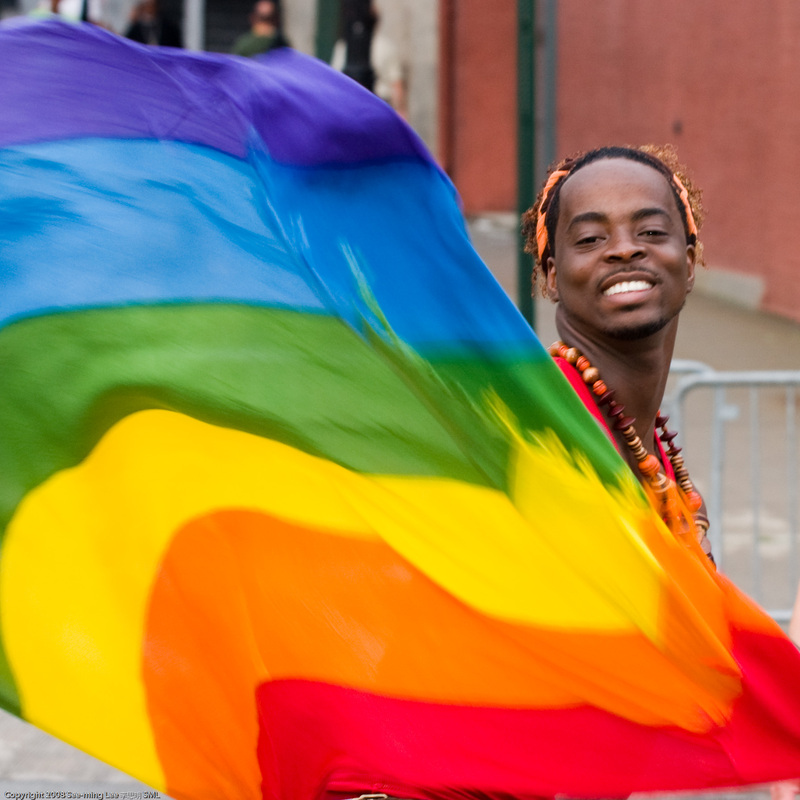 So without further ado, here are 5 queer holidays you need to be on top of! On March 31, folks raise awareness of trans discrimination and, more importantly, celebrate trans people–their lives, their experiences, the promise of a bright future. It was founded in 2009 by Michigan activist Rachel Crandall who lamented that, until that point, there had only been Transgender Day of Remembrance, which served to mourn the loss of trans lives. ITDoV celebrates life, living, and the future. If you can’t see the storify, click here. Typically observed on the third Friday of April, Day of Silence is observed in solidarity with youth who were and are being bullied by remaining silent. In my experience, this has been in addition to wearing buttons or handing out cards explaining the reason for your silence. Typically the cards come with a call to action, telling them to go to a website to find more information or attend a local/campus event. You know what this is! Pride Month is celebrated in June. It’s basically a build up to the main event: The Pride Parade. It’s meant to show everyone “we’re here, we’re queer!” And that’s about as far as most agreement goes for it. For some people, the parade is too out of hand and showy. For others, it’s served its purpose and should be terminated. For others still, it’s celebratory for all the wrong reasons. But that’s an entire post in and of itself. Observed in October (February in the UK), Queer History Month is a month-long remembrance of our collective historical narratives and triumphs. It’s also a time to go out and learn more. You can learn to complicate your understandings of history, broaden your scope to learn about struggles in other communities in your country or internationally, and discover how the past has shaped the present and what you can do to contribute to the future. Intersex Awareness Day is the (inter)national day of grass-roots action to end shame, secrecy and unwanted genital cosmetic surgeries on intersex children. 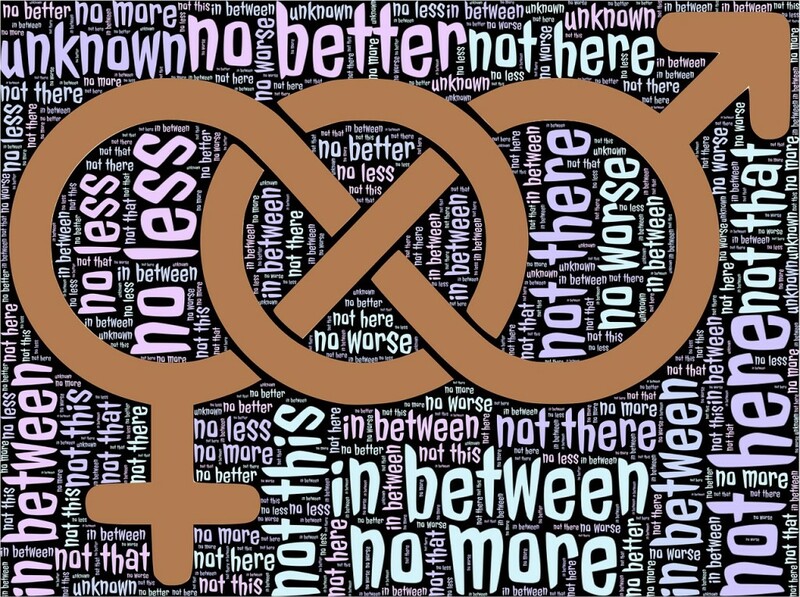 “Intersex” refers to a series of conditions where a person’s genetalia is “ambiguous” and the person can’t be “neatly” defined as male or female. Intersex is shrouded in misinformation and ignorance by the larger society (but it doesn’t have to be) and many intersex people are subjected to controversial “treatments” that include surgery, hormones, and in some cases sterilization. The holiday is about bringing visibility to a spectrum of people fighting erasure and battling misinformation in all its forms. We kept this list short for the sake of brevity, but there are plenty of other observances out there. And remember: All these holidays started because of community action and the need to honor, respect, and advance ourselves. What holidays would you add to this list and which “established” ones would you recommend for the next list?